New high performance winter tread compound for all winter conditions. V-tread technology for water and slush dispersal. V-TRED technology helps evacuate water and slush away from the contact patch, increasing durabiltity and traction. 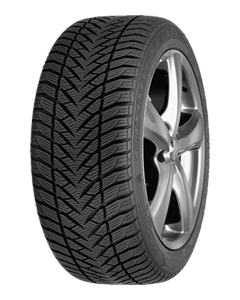 Sorry, we currently do not have any tyres with the Ultragrip GW 3 pattern in stock.